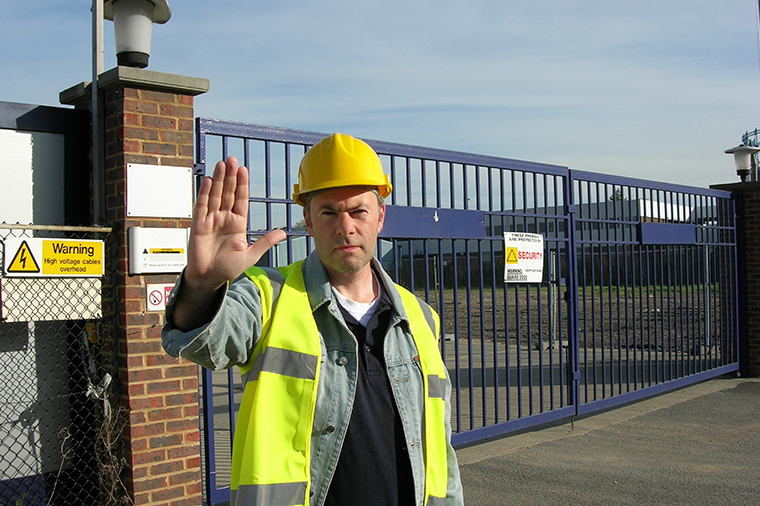 Industrial premises often pose many challenges when it comes to security. From construction sites, warehouses to factories that are often vast, open air, remote locations it can be extremely challenging to secure these areas. With this in mind, here Security 365, we have invested our years of expertise and experience into devising industrial security services that overcome these obstacles and provide you with the protection and safety your industrial site needs.